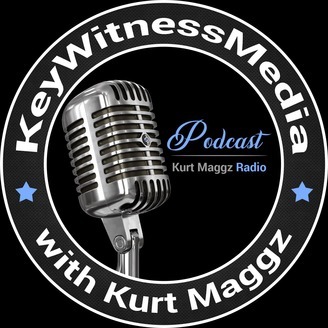 This is the KeyWitnessMedia Podcast and Kurt Maggz radio show. 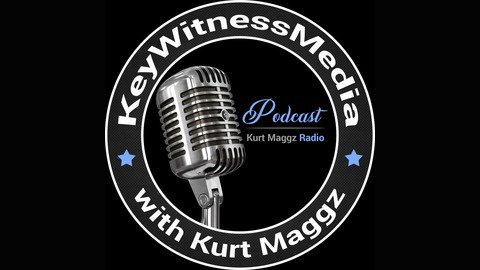 This show will speak about various topics and will introduce a different perspective to many of today's issues in society. I'll also share some of my life journey and battles. I'm going to have people who will also share there journey as well. Enjoy and Thank you for listening! Peace and God Bless!